We're proud to offer the finest seasonal cigar offerings available via Jake's Cigar Bar & Lounge in near-by Nicholasville. Please note offerings change seasonally and may be unavailable. 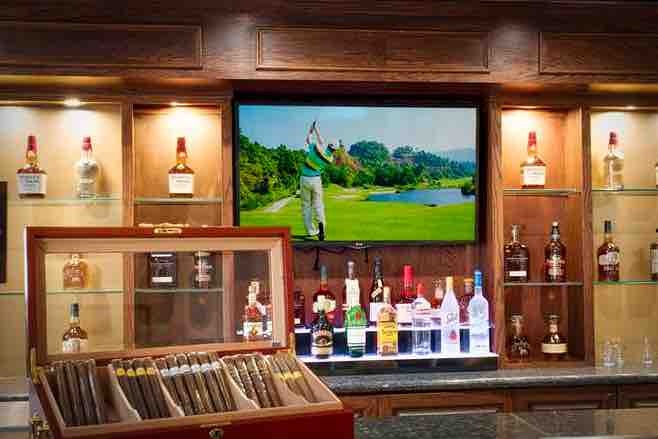 Enjoy cigars outdoors throughout Griffin Gate Golf Club.